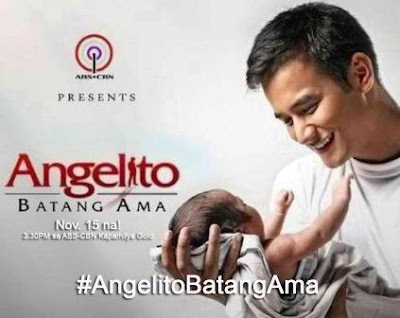 "Angelito Batang Ama" is the newest afternoon TV series offering of the Kapamilya network. 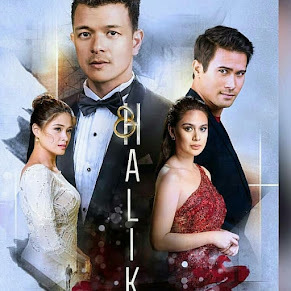 It is topbilled by the newest hunk actor JM De Guzman who will portray the character of a young daddy! 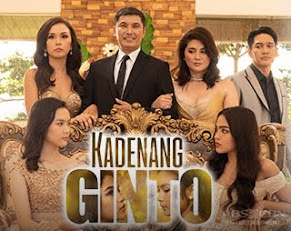 The character of Angelito is a high-school student who has an ambition in life. 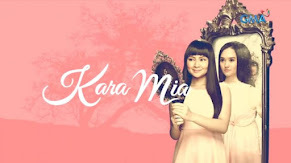 He will fall in love to the character of Charee Pineda. 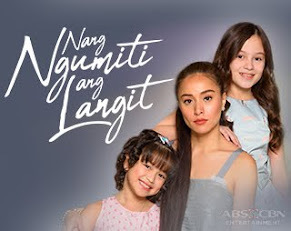 Unexpectedly one day, they wouldn't control their emotions leading for both of them to be parents at a younger age. 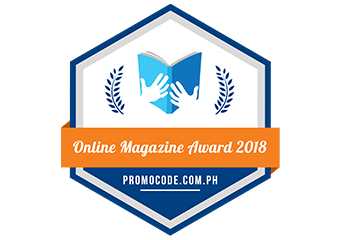 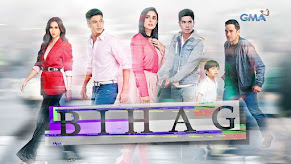 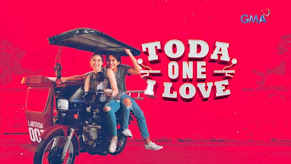 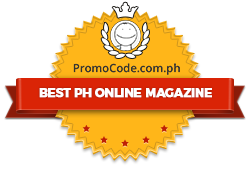 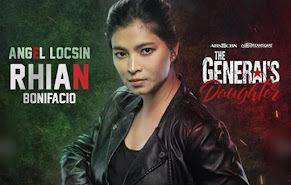 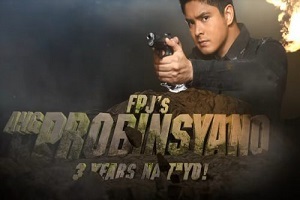 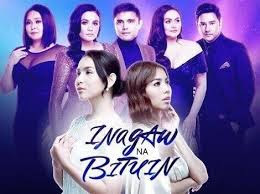 Completing the whole cast members are Kaye Abad, Tom Rodriguez, Ina Feleo, Matt Evans, Felix Roco, Sam Concepcion, Devon Seron, Jason Francisco, Carl John Barrameda, Kyra Custodio, Bianca Casado, Sue Anna Ramirez, Eliza Pineda, Mariel Pamintuan, Lemuel Pelayo, Benj de Guzman, Eslove Briones, Maichel Flores, Joshen Bernardo, and Bea Basa. 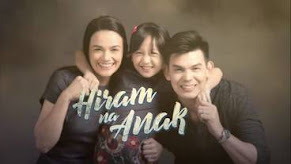 Veteran actors Ms. Elizabeth Oropesa, Al Tantay, and Ms. Snooky Serna also return to television via this afternoon soap.